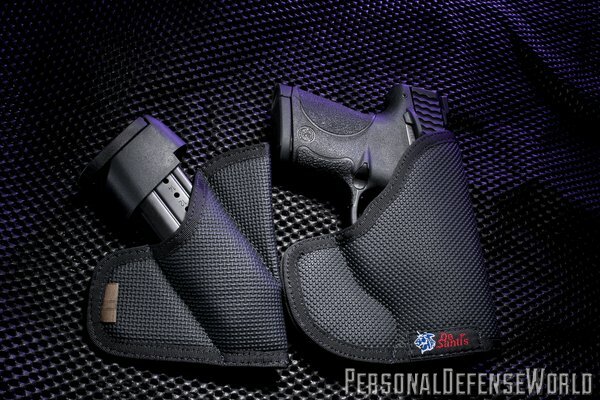 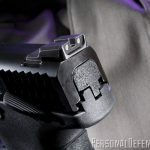 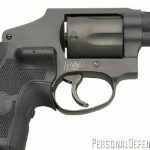 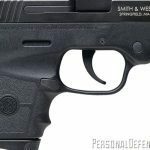 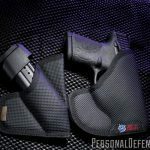 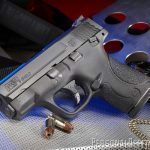 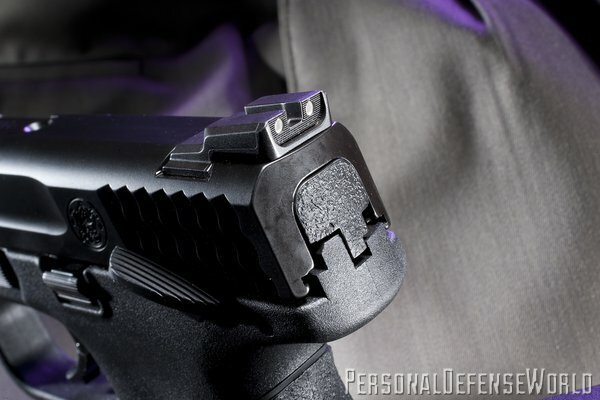 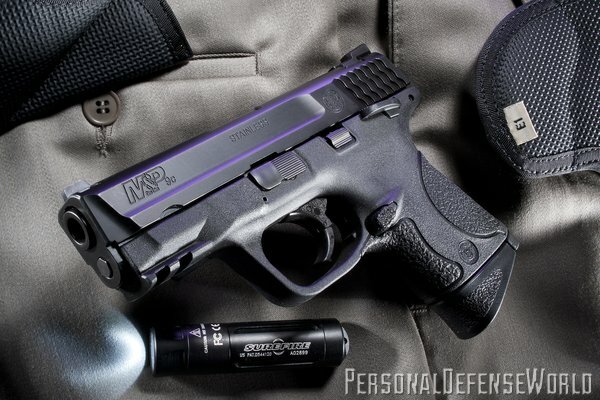 Smith & Wesson’s new Shield, available in .40 or 9mm (shown), is the smallest striker-fired semi-auto in the M&P line, making it easier to protect yourself at all times. 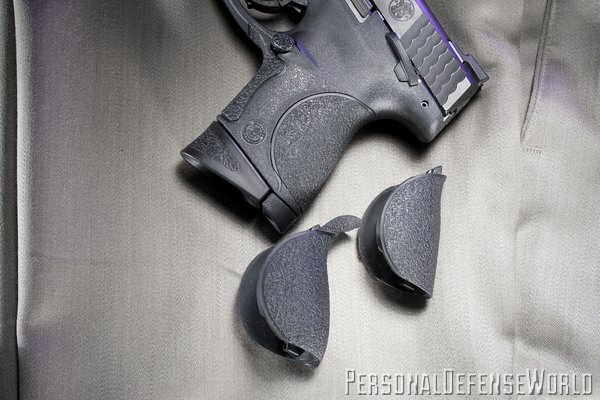 “C” is for Compact, and the 9mm M&P9c means just that. 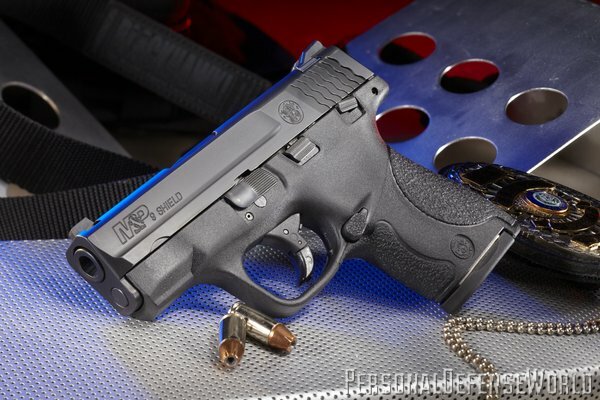 Despite its smaller dimensions, the pistol continues the M&P line’s legacy for reliability. 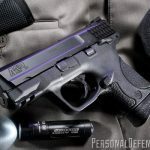 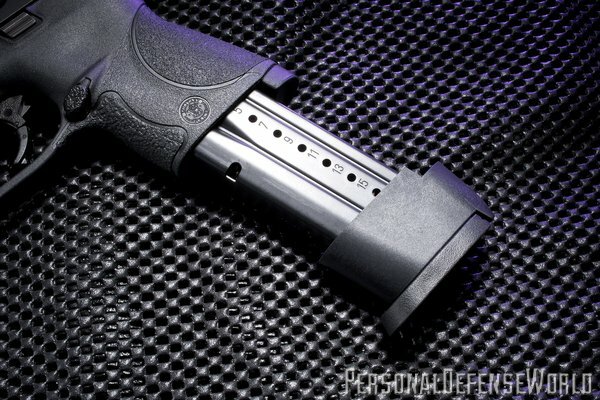 In the area of personal pocket firepower, Smith & Wesson has a very solid foundation. 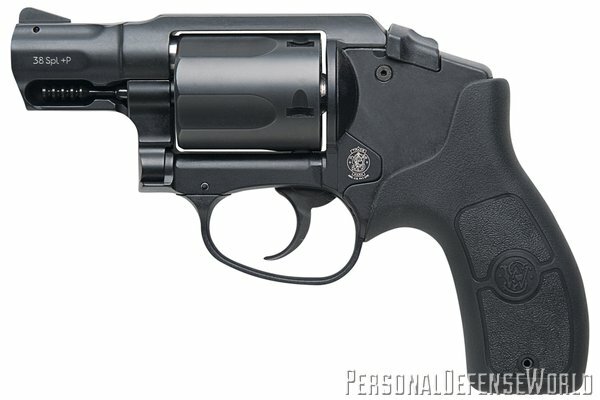 The company owes its existence today to the early pocket-sized revolvers of the 1850s, which put Horace Smith and Daniel Wesson’s partnership on the map. 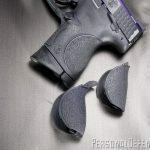 What allowed them to rise from the ashes of their first “magazine pistols” was a combination of timing and business savvy. 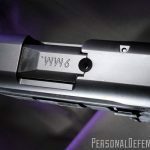 The self-contained cartridge was advancing in reliability, and their alliance with Rollin White and his 1855 patent for a bored-through cylinder chamber was fortuitous. 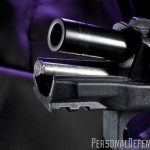 It positioned them to be, until that patent expired, the sole U.S. manufacturer of revolvers with entirely self-contained cartridges loaded from the rear of each chamber. 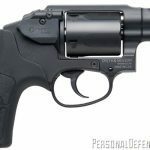 The immediate result was a series of .22 and .32 rimfire tip-up revolvers that sold quite well, many in shorter-barreled configurations that saw regular carry by those who wanted a small personal-protection piece, as many of us do today. 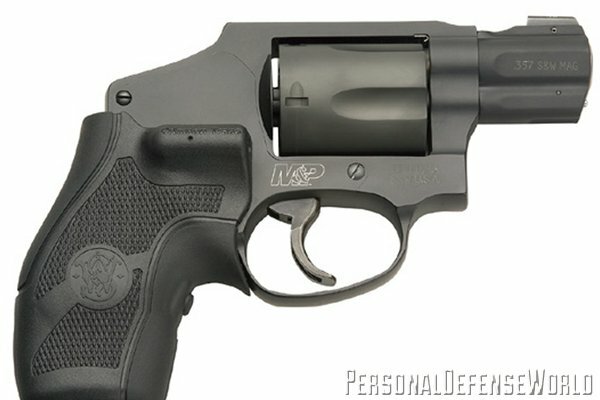 The little tip-ups were prized by Civil War soldiers on both sides and then by civilians after the war, solidifying the S&W brand. 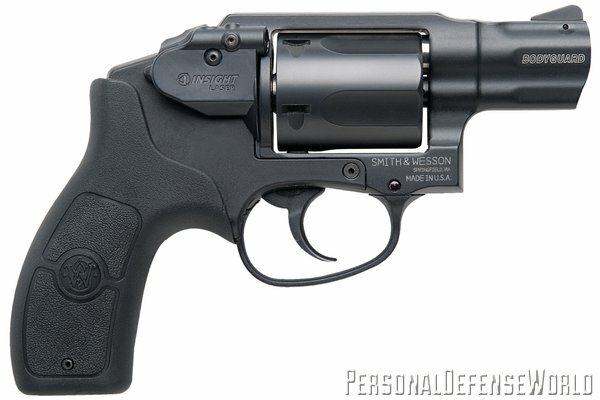 As technology progressed, so did Smith & Wesson. 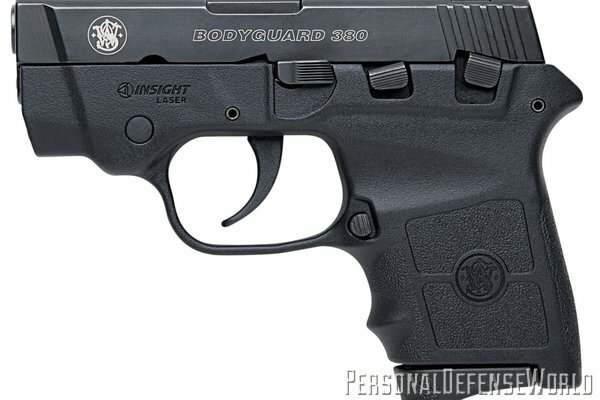 Guns and the ammunition they fired grew in size and power, but the company has never turned its back on the small pocket gun. 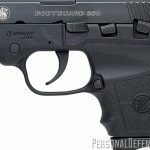 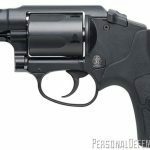 Smith & Wesson’s arguably most practical and effective small-framed pocket gun is the .38 Special J-Frame, originally named the Chief’s Special. 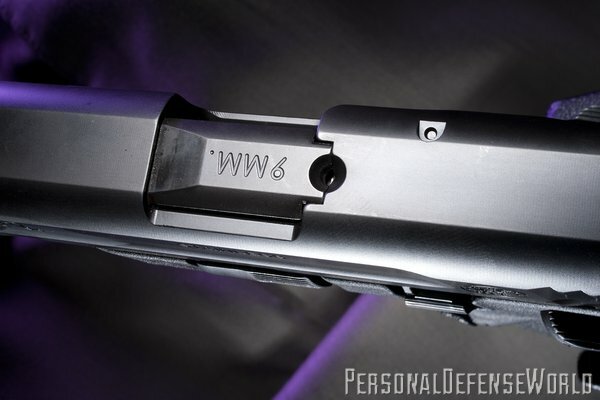 It was introduced in 1950, 95 years after the White patent helped firmly establish one of the longest-running firearms brands in the nation. 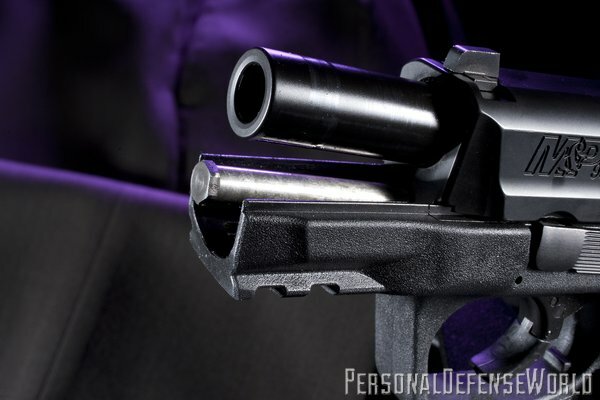 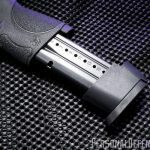 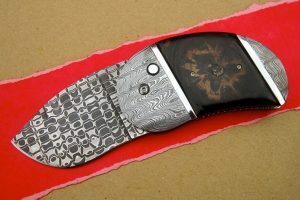 The little five-shot, double-action snub has not only been in continuous production ever since but also spawned a number of variations in steel, aluminum, titanium, scandium and even polymer. 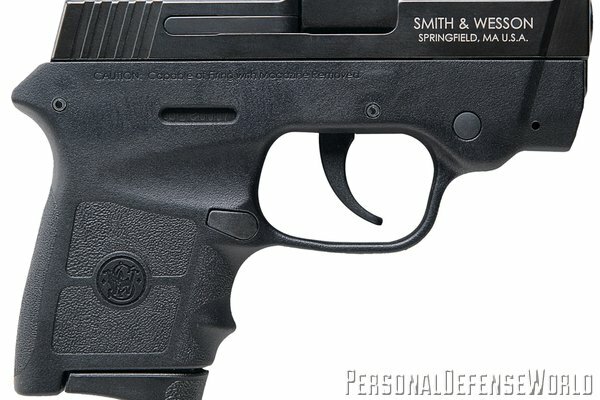 For more information, call 800-331-0852 or visit smith-wesson.com.